Few people can resist visiting the Loire Valley, the epitome of picture-perfect castles. The region was much loved by many of the French Kings and noblemen who competed to build ever more elaborate and luxurious chateaux. And just when you thought you’ve seen the best in the Loire Valley, here comes another beautiful castle to take your breath away. 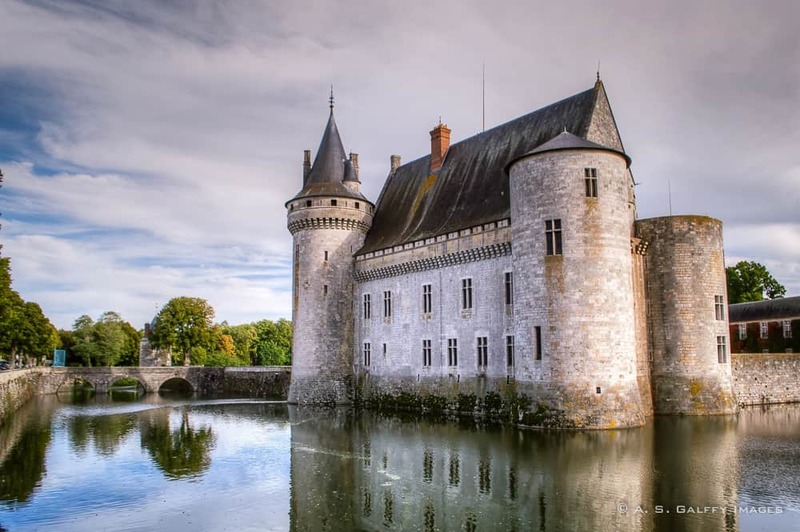 If Chenonceau’s iconic architecture and spectacular setting on the Cher River made you think it can’t get much better than that, think again. 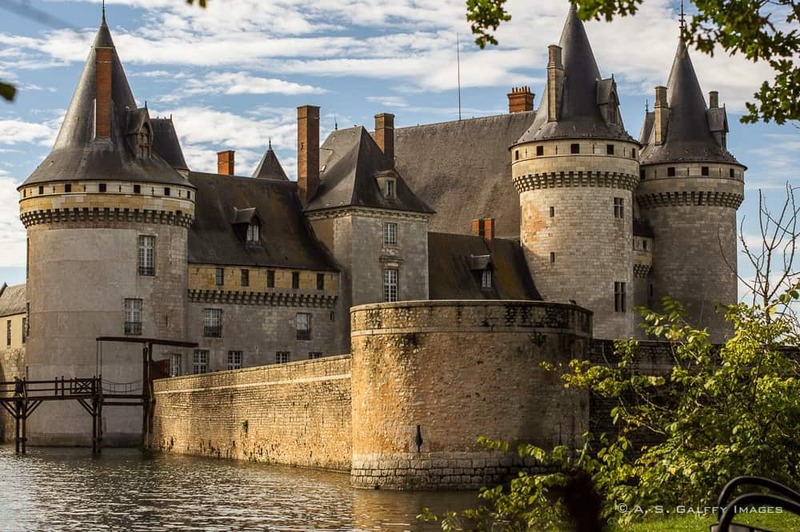 The magnificent Château de Sully-sur-Loire was built in 1567 for the Maréchal Gaspard de Saulx, an important figure at the court of King Henri II of France. Over the course of history the château changed hands many times, but stayed the longest in the possession of the MacMahon’s, an Irish family who together with hundreds of other Irish families emigrated to France following the defeat of James II in the late 17th century. The most prominent figure of the MacMahon family was the monarchist Mauride de MacMahon, who later became the president of France’s Third Republic (18733-1879).